Jack Kerouac saw alcoholism as a means of spiritual exploration. Ben Franklin started his days with an air bath—half an hour each day in his birthday suit in front of an open window—to read, write, and get his mental juices flowing. T.S. Eliot wore green-tinted face powder and lipstick, while fellow poet Friedrich von Schiller sought inspiration from the scent of rotting apples. Was their genius a result of their odd personality quirks, or did these strange behaviors stem from their previously eccentric minds? If you feel like your creativity could use a boost, try these tips—at your own risk. Granted, authors in the 1800s didn’t have the quick word-processing tools we have today, making handwriting often the more efficient choice. 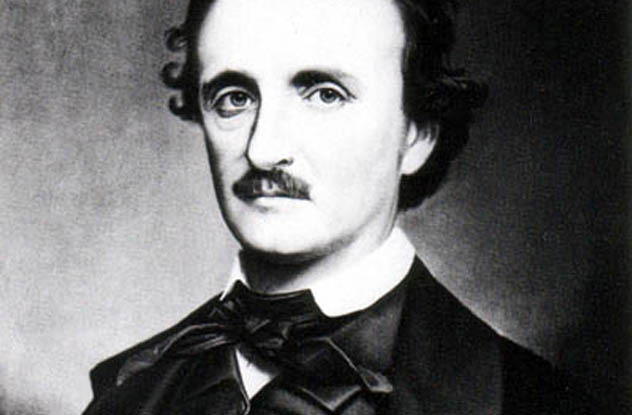 But Edgar Allan Poe went a step further, writing his works in a scroll fashion—on continuous strips of paper, attached with sealing wax. The habit set his editors on edge. Here’s the most prolific modern inventor that you’ve probably never heard of. Dr. Yoshiro Nakamatsu (who actually prefers to be called Sir Dr. NakaMats) patented the floppy disk in 1952 and has patented more than 3,300 inventions total during his 74 years of life. And many of his greatest ideas hit him when he was close to drowning. Dr. NakaMats believes in the mental benefits of long, airless stints underwater. “To starve the brain of oxygen,” says the man, “you must dive deep and allow the water pressure to deprive the brain of blood. 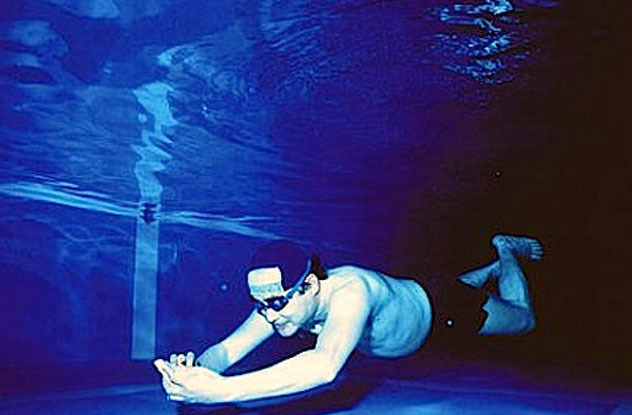 Zero-point-five seconds before death, I visualize an invention.” The Japanese inventor then jots his idea down on an underwater notepad and swims back to the surface. She wrote 66 detective novels and 14 collections of short stories, but Agatha Christie didn’t write at a desk. 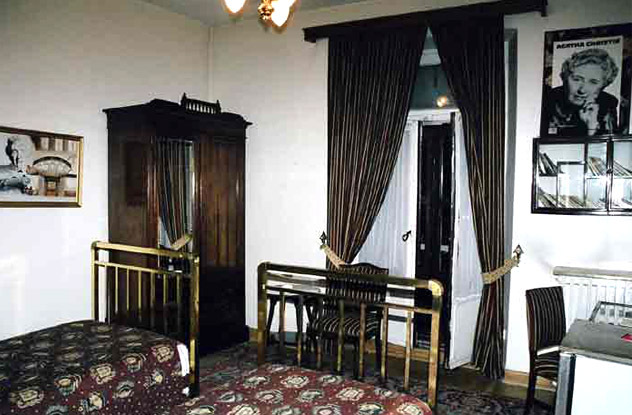 As a matter of fact, she never even had an office—she wrote Murder on the Orient Express, for example, in the hotel room pictured above. She did use a typewriter, though; for Christie, typing itself was part of the writing process. This writing process of Christie’s was often disjointed. She wrote wherever the mood struck, sometimes at a kitchen table or in her bedroom. Christie sometimes started writing long before she even had a plot for her stories, and she generally started with the details of the murder scene itself before moving on. Think you’re addicted to coffee? 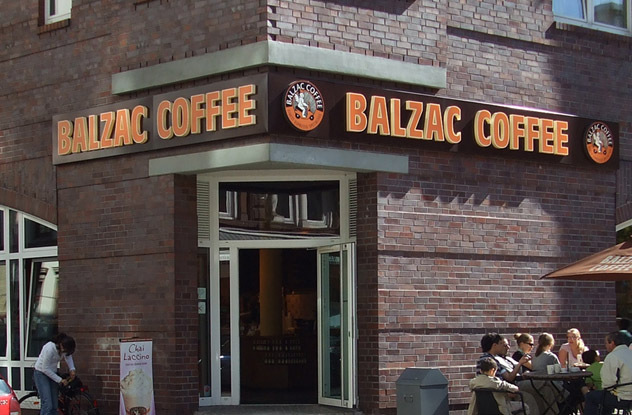 Chances are your caffeine problem doesn’t even come close to that of French novelist Honore de Balzac. This historical writer consumed as many as 50 cups of coffee each day, barely sleeping at all while composing his magnum opus, La Comedie Humaine. A pioneer in the field we now call neuroscience, Freud offered insight into the subconscious, changing the way psychologists approach the human mind. Freud’s quirk? Nicotine—and cocaine. The psychoanalyst’s addiction started early, and he soon smoked almost continuously. A close friend and doctor finally warned Freud that smoking cigars all day was causing a dangerous cardiac arrhythmia. 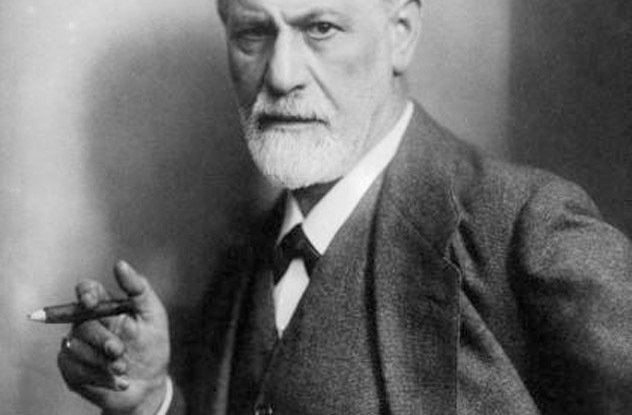 Freud tried to quit, but he suffered from severe depression during the process. Just how bad was it? “Soon after giving up smoking,” he wrote, “there came a severe affection of the heart, worse than I ever had when smoking . . . and with it an oppression of mood in which images of dying and farewell scenes replayed the more usual fantasies.” Freud just couldn’t bring himself to kick the habit—even after 33 surgeries on his mouth and jaw to remove the cancer it caused. Albert Einstein wasn’t just a genius. He was also a slow-to-speak young man who struggled to use language as a child, causing his parents and doctors great concern. 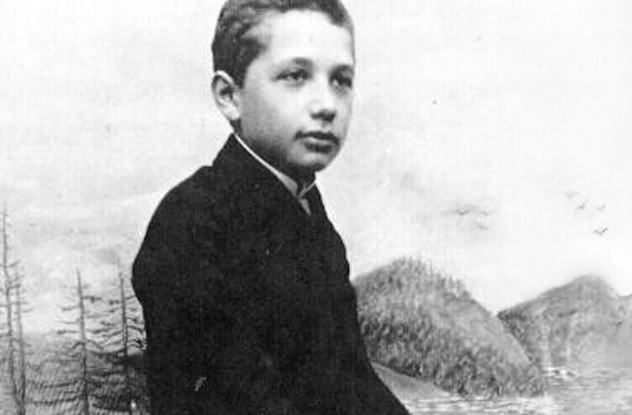 Coupled with a stubborn, precocious rejection of authority, Einstein said his slowed development gave him more opportunities to think about life’s basic elements, like space and time. His sense of wonder at these concepts made him pose curious questions, eventually leading to such breakthroughs as his theory of relativity. Einstein never completely grew out of his odd habits. His chauffeur reports that he once plucked a grasshopper off the ground and ate it. He would also take his violin along on birdwatching treks, playing music with tears streaming down his face. If not for Nikola Tesla, our understanding of electricity would likely be years behind what we now enjoy. 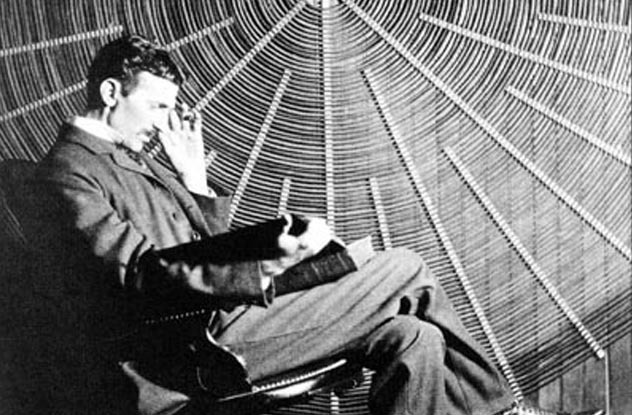 Tesla also filed for more than 300 patents for inventions like electromagnets, the radio, and the AC motor. But unlike Einstein, Tesla didn’t start out quirky. He just kind of became a little off-the-wall as he aged. Tesla was known to begin work each day at 3:00 AM and continue until 11:00 PM. These habits caused him to suffer a mental breakdown at age 25. He then pulled himself together and continued the same regimen well into old age, working as many as 38 years without a break in his rigorous work schedule. The man was celibate, but got along well with pigeons. He had a few deep-seated revulsions: He couldn’t stand overweight women or jewelry of any kind (especially pearls). Writers and teachers are known for their almost religious positions about punctuation and parts of speech—ever heard two grammar Nazis get into a heated argument about the Oxford comma? 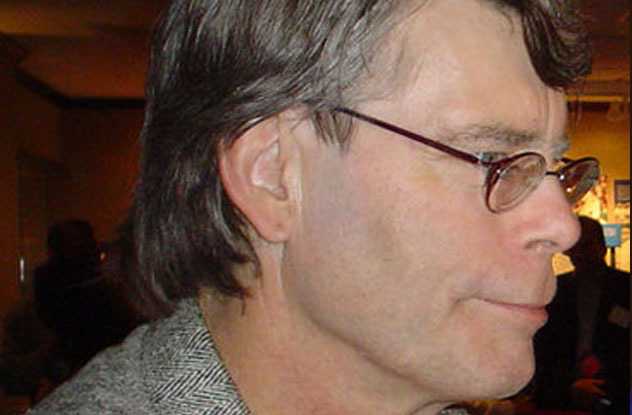 Stephen King has some firm views on grammar, to the point of drafting 2,000 adverb-free words every day. In his book On Writing: A Memoir of the Craft, King says, “I believe the road to hell is paved by adverbs, and I will shout it from the rooftops.” King makes a solid case (that you’ll only appreciate if you’re a lexophile) for powerful writing that’s completely devoid of adverbs. Adverbs, claims King, rob details and specificity from the rest of the sentence. “Adverbs were created with the timid writer in mind,” he says. King is also among the most prolific contemporary writers whose works regularly hit the New York Times Best Seller list. He says that writing 2,000 (adverb-free) words every single day—even on holidays—is one of the keys to his success. Thomas Edison’s research associates had to pass a tough interview process, which included eating a bowl of soup under the famous inventor’s eye. Edison’s soup scrutiny checked whether potential employees seasoned food before tasting it. 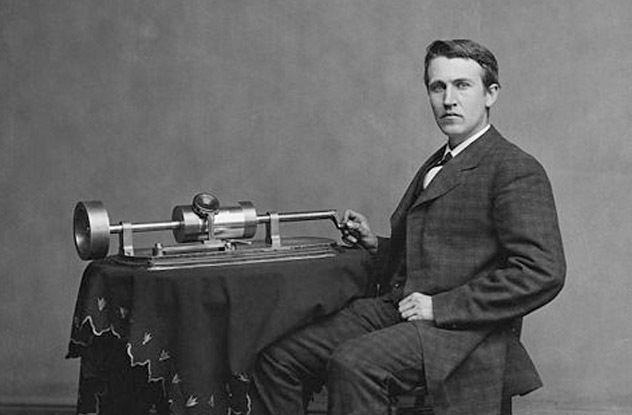 If they added salt to soup they hadn’t tried, Edison automatically dismissed them. The test aimed to weed out those who started out with too many assumptions. Edison was another of the great minds who eschewed such necessities as sleeping. Specifically, Edison adopted a polyphasic sleep cycle, a nap-oriented sleep pattern that aims to free up more waking time over a person’s life. The polyphasic sleep cycle has recently enjoyed a resurgence in popularity; it’s an attractive option for those looking to increase their productivity. Unfortunately, most experiments on polyphasic sleeping have yielded rather groggy results. One of the greatest social reformers of Victorian London, Charles Dickens was an incredibly prolific author—but he was also a bit obsessive on some points. An employee reported that Dickens couldn’t stand to have a hair out of place, so the writer kept his comb nearby and ran it through his hair hundreds of times a day. Dickens was also obsessively specific in his requirements for the arrangement of his study. 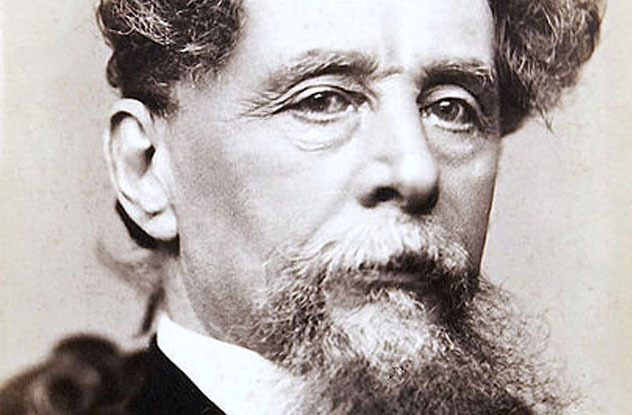 Experts who have analyzed Dickens’s life and works have blamed a mild form of obsessive-compulsive disorder and even epilepsy. His other creative secret? He paced while composing text and dictated his work to an assistant who did much of the physical writing for him. They’d sometimes work through each sentence multiple times, substituting words and changing their order before moving on.